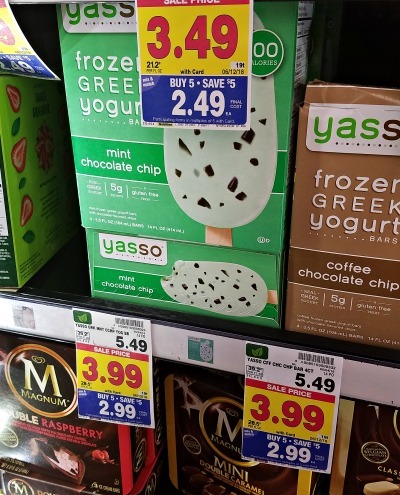 Grab your Yasso coupon. Pick up a box of yummy Greek Yogurt Bars during the Kroger mega sale for just $1.99! Find the FULL 5/30- 6/12 Mega List HERE!